Shapes That Fit Right In. 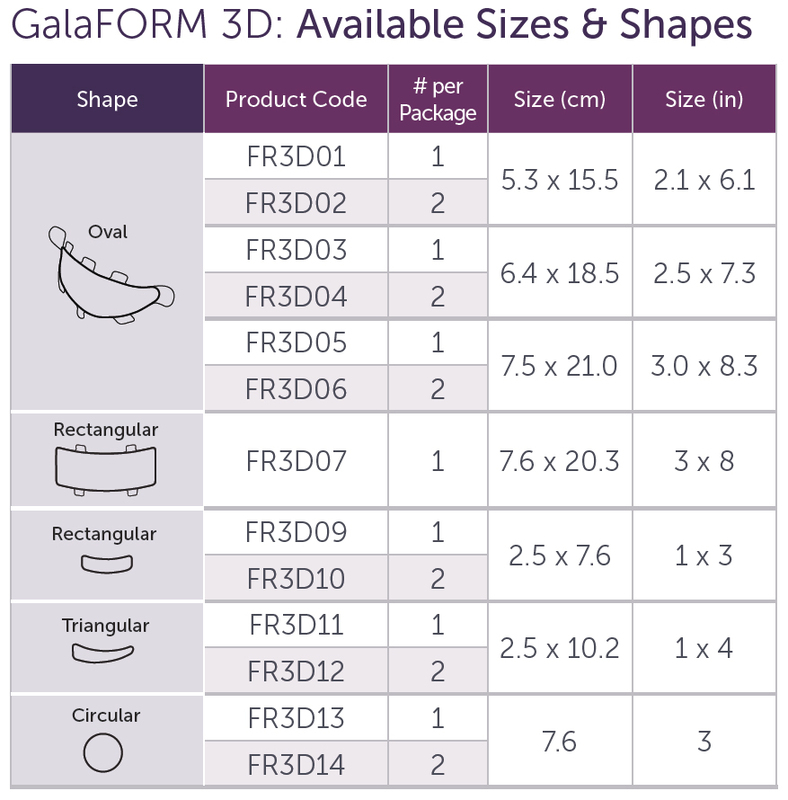 GalaFORM 3D scaffold is the only 3-dimensional scaffold with a reinforcing rim for plastic and reconstructive surgery that supports, elevates, repairs and reinforces soft tissue. 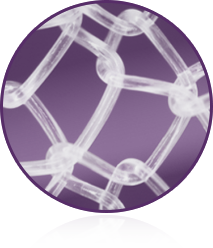 This unique 3D monofilament scaffold is made from the biologically derived poly-4-hydroxybutyrate (P4HB), which naturally bioresorbs through hydrolysis. GalaFORM 3D surgical scaffold is indicated for use as a bioresorbable scaffold for soft tissue support and to repair, elevate and reinforce deficiencies where weakness or voids exist that require the addition of material to obtain the desired surgical outcome. This includes reinforcement of soft tissue in plastic and reconstructive surgery, and general soft tissue reconstruction. GalaFORM 3D scaffold is also indicated for the repair of fascial defects that require the addition of a reinforcing or bridging material to obtain the desired surgical result. 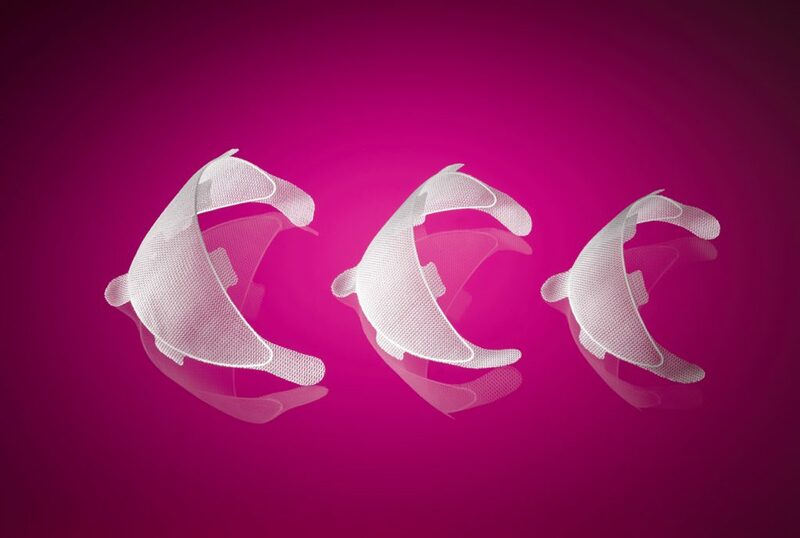 Watch the Galatea Surgical Scaffold Collection Overview here. Learn More About Our Scaffold Collection Today. Click below to connect with a Galatea Surgical representative regarding products, surgeon education or other questions.